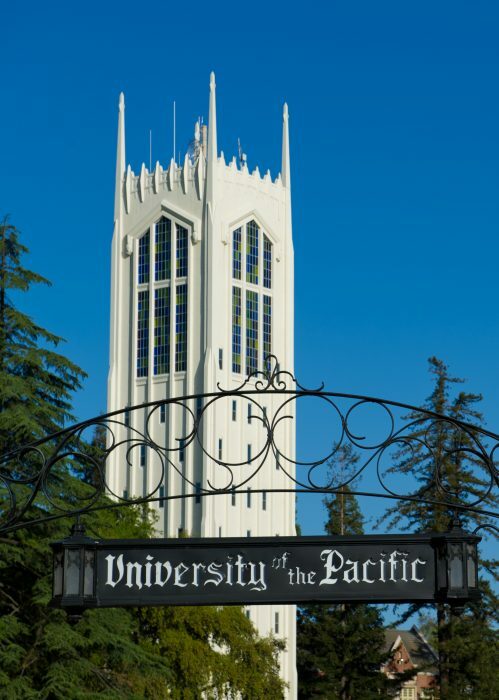 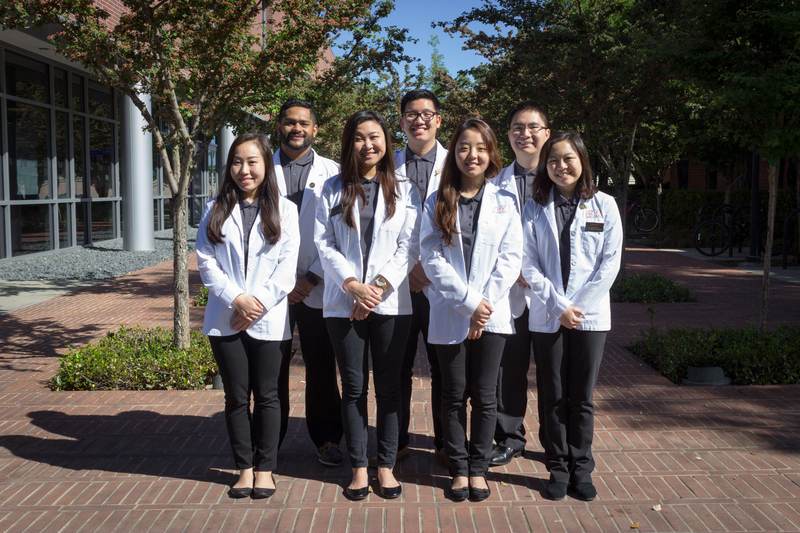 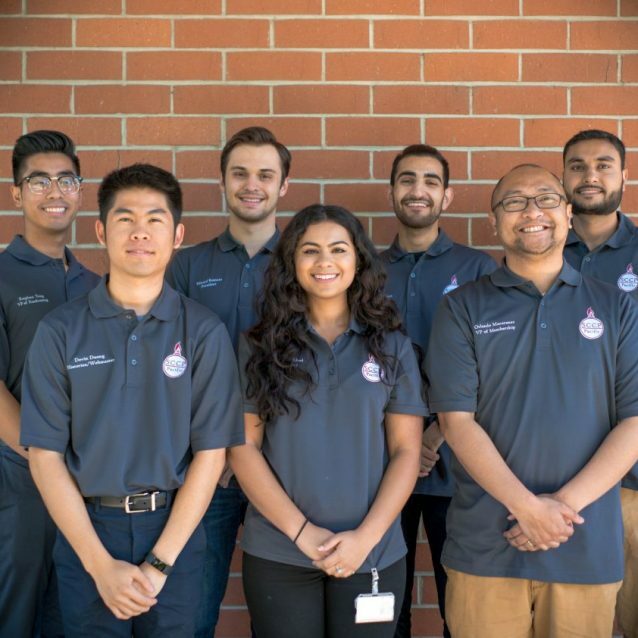 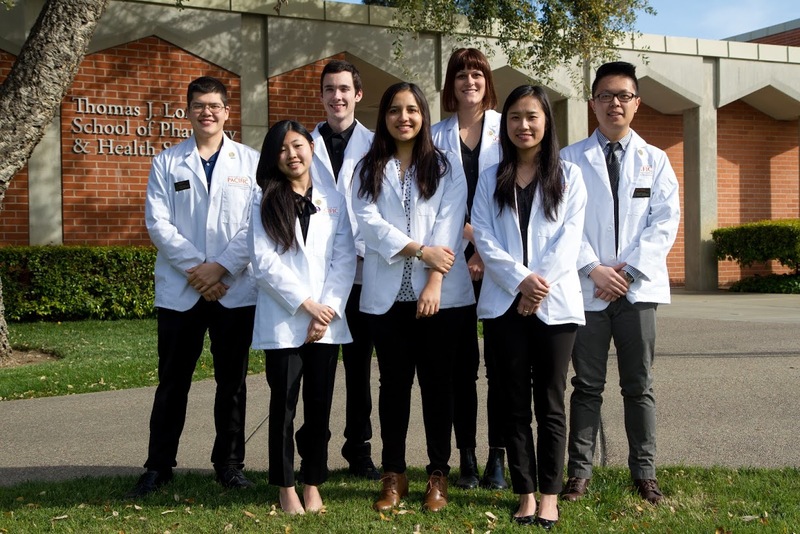 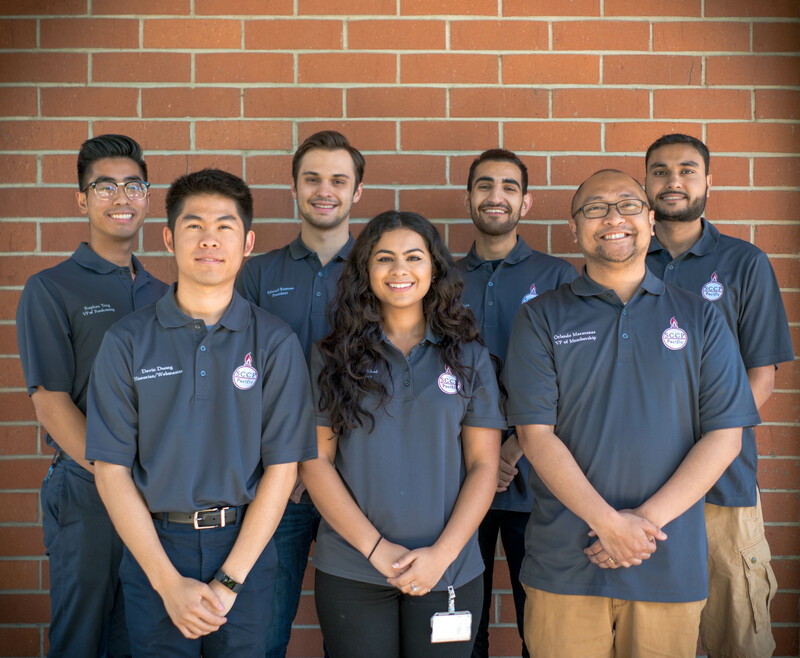 The Student College of Clinical Pharmacy (SCCP) chapter at the University of the Pacific Thomas J. 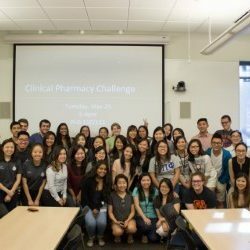 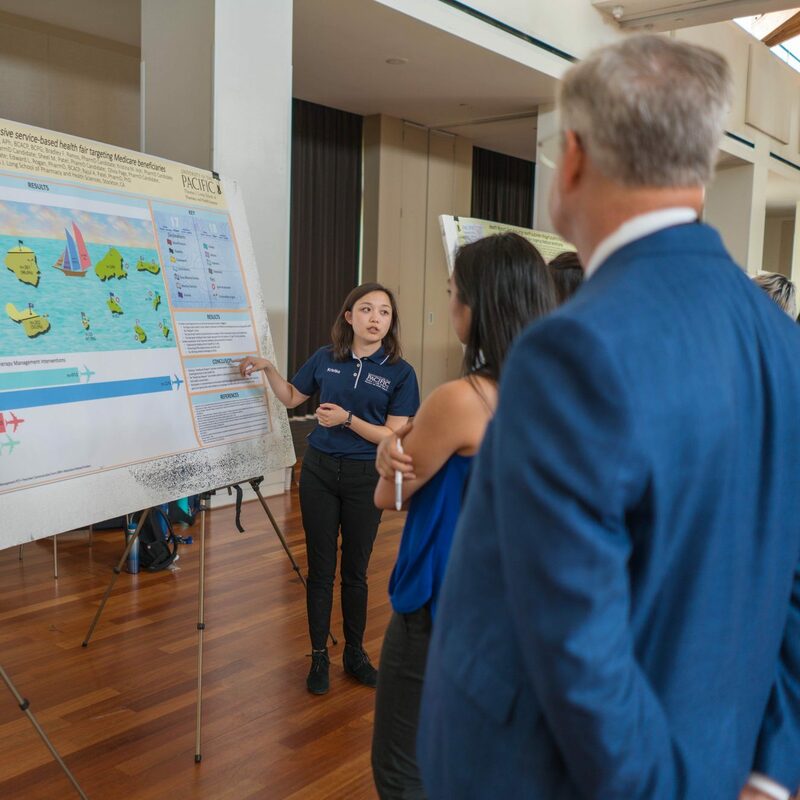 Long School of Pharmacy and Health Sciences is a student-run organization dedicated to broadening students’ knowledge and skillsets in clinical pharmacy and clinical research. 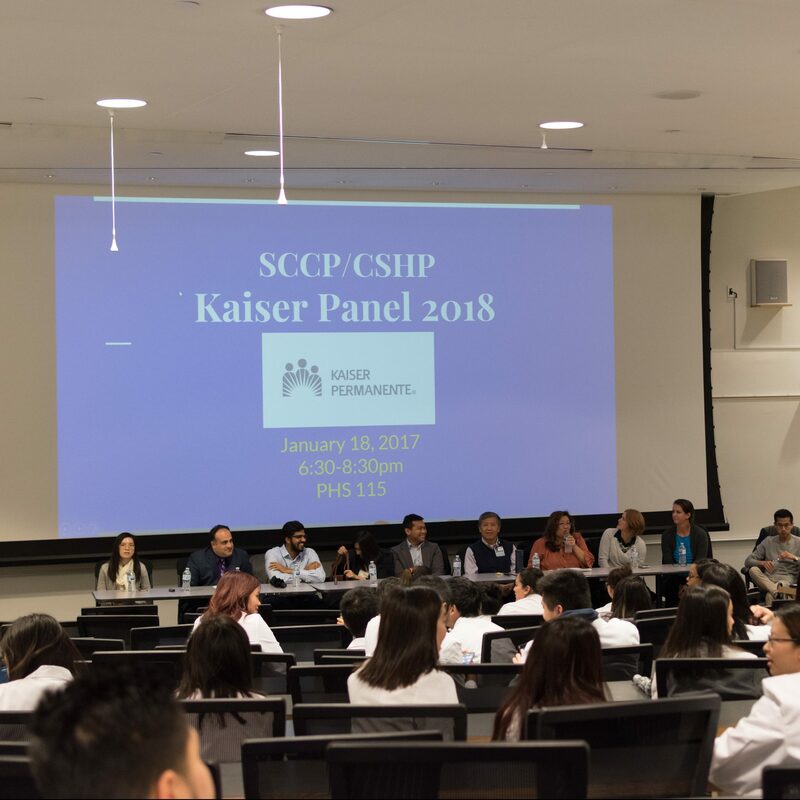 In 2016-2017, the group became an official student organization, under the new name of SCCP. 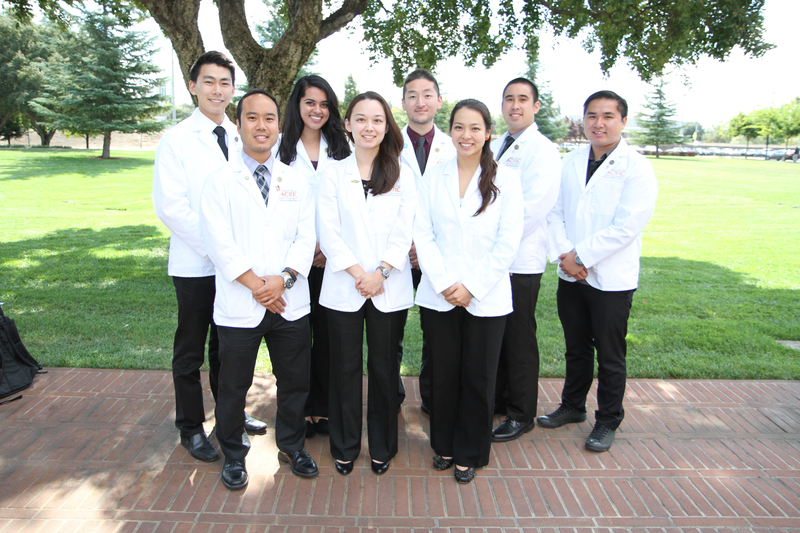 In 2014-2015 and prior years, the student group was originally known as NCCCP.